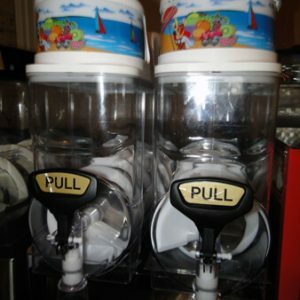 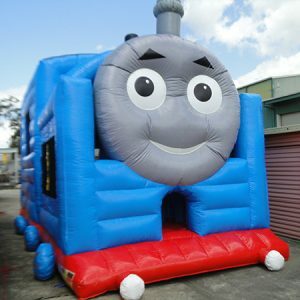 WOW the kids with this one! All of the Disney princesses come together in this from Cinderella to Ariel & more! 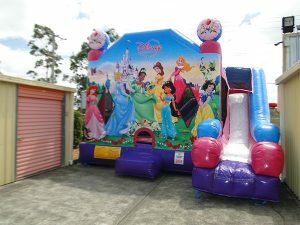 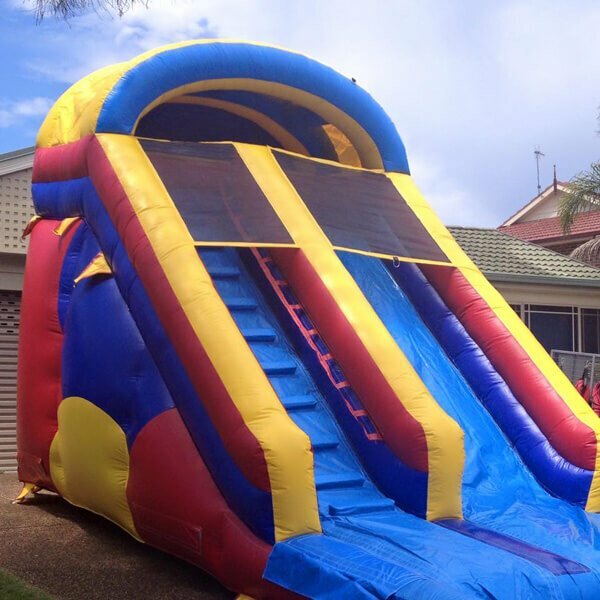 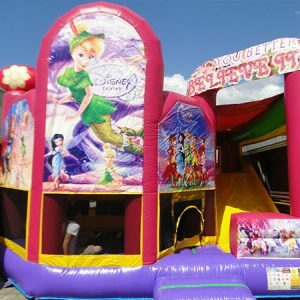 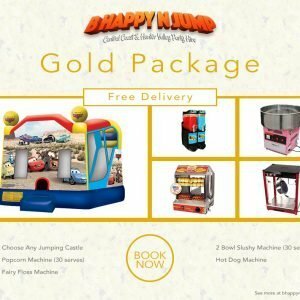 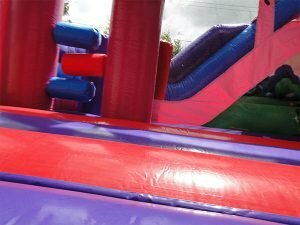 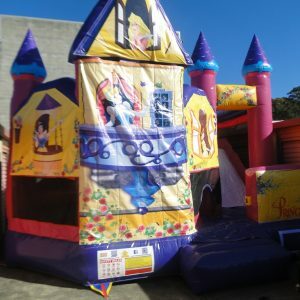 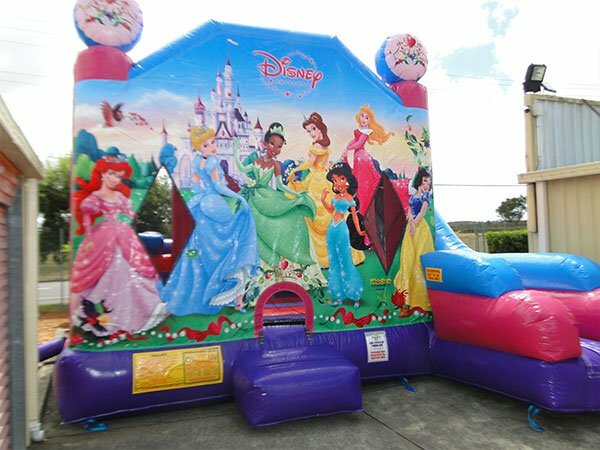 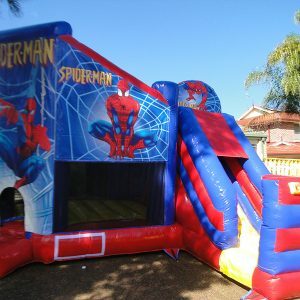 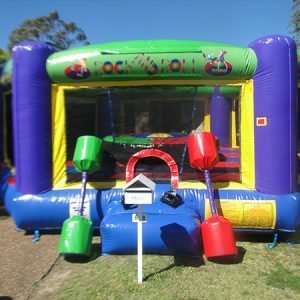 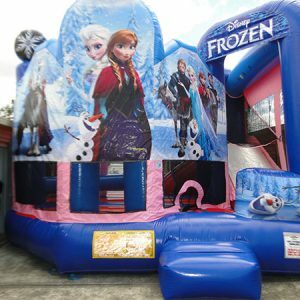 This is a huge Fully Licensed Disney Jumping Castle with Jumbo Slide!